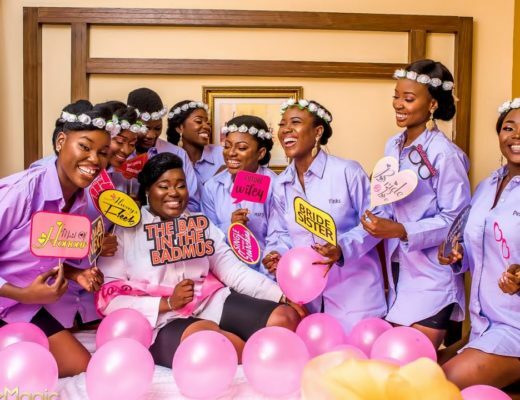 Pretty sure you already know that our favourite TV girl, Tomike Alayande is getting married. 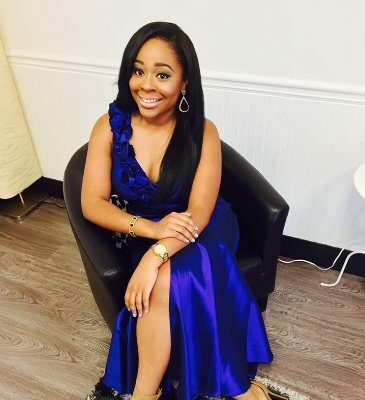 She has decided to take us on the journey to becoming Mrs on her Youtube channel and we are loving it. 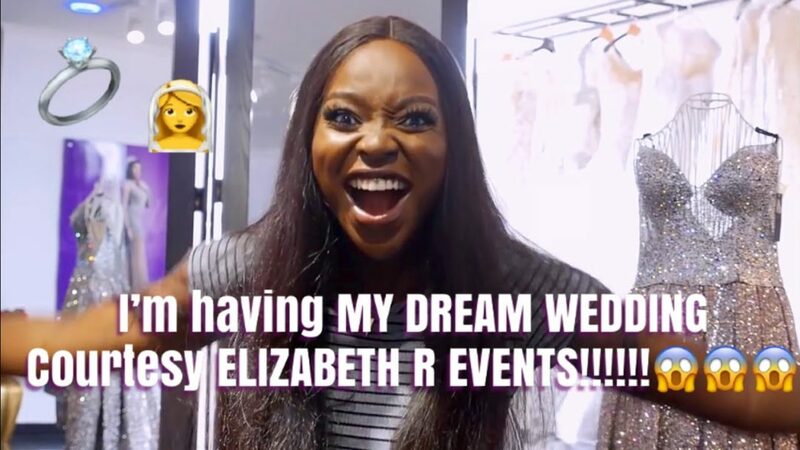 This video details her first meeting with her wedding planning team and the talented, Ibidunni Ighodalo of Elizabeth R Events. 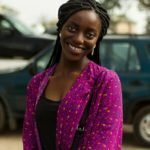 She talks about decor, wedding vendors, invites, music, colours and much more. 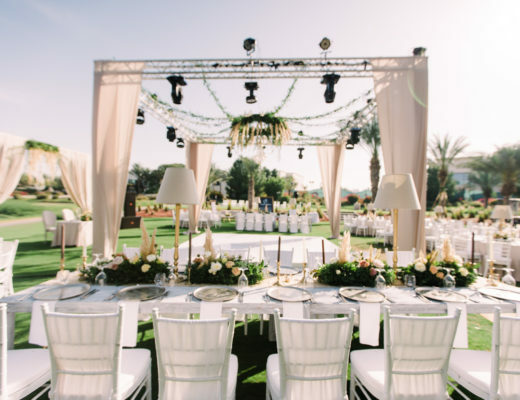 Between, you might get a bit emotional at some point but all in all, it will be great to kickstart your wedding planning.